Pittsburgh Penguins defenceman Olli Maatta will undergo shoulder surgery Wednesday and will miss the rest of the season, general manager Jim Rutherford announced Tuesday evening. The 20-year-old Maattahas not played since Dec. 6 against the Ottawa Senators. He attempted a rehab program but it was determined that surgery was the best option. 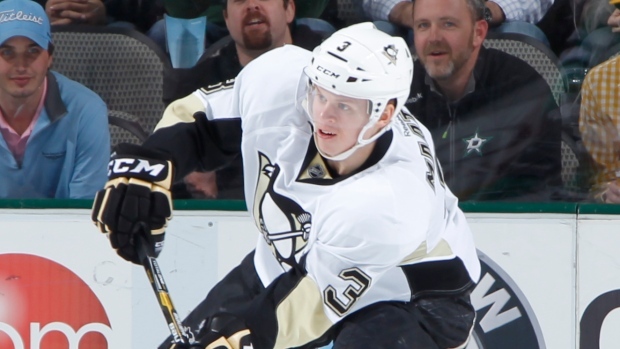 Maatta has one goal and eight assists in 20 games this season.